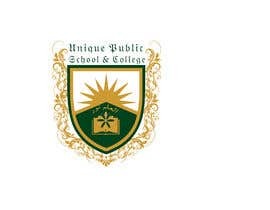 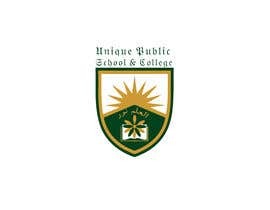 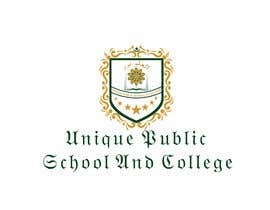 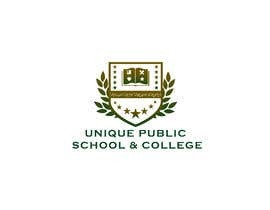 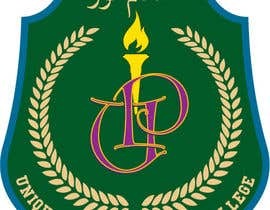 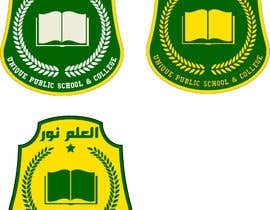 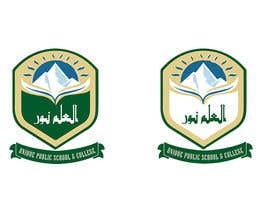 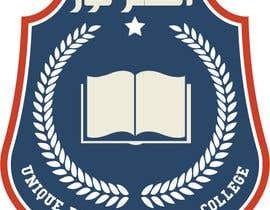 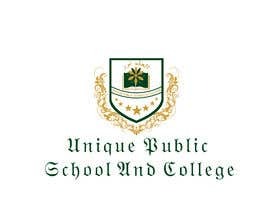 A Pakistani high school named , UNIQUE PUBLIC SCHOOL & COLLEGE, needs a fresh, classic design for a logo , like a school badge , you can take inspiration from existing institutions but end result should be unique. 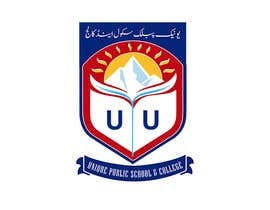 I would prefer having school Name written in both English and Arabic \urdu language. 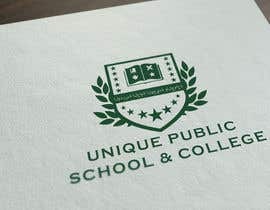 I may increase the budget to 50 USD if I get compelling designs. 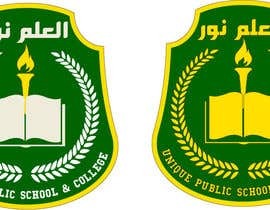 the logo will be used for further letter head and business card s designed and will serve as a uniform branding . 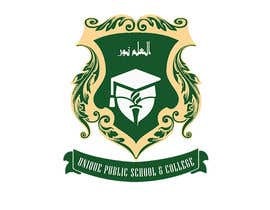 Thanks for inviting me, will be back with my work.